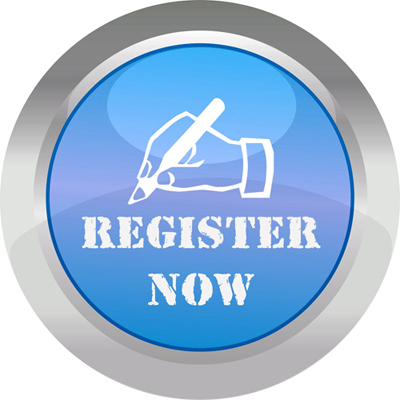 If you wish to register with the practice click on the link below to open the registration form. When you have completed all of your details, print and bring in to the surgery along with your identification. You will be asked to sign the form to confirm that the details are correct. It can take considerable time for us to receive your medical records, therefore we ask you to fill in a new patient questionnaire, please either complete the forms below to bring with you when you register or alternatively this form can be completed at the surgery. 24 hour online access is available allowing you to book routine doctor appointments and request repeat medication online anytime, wherever you like.